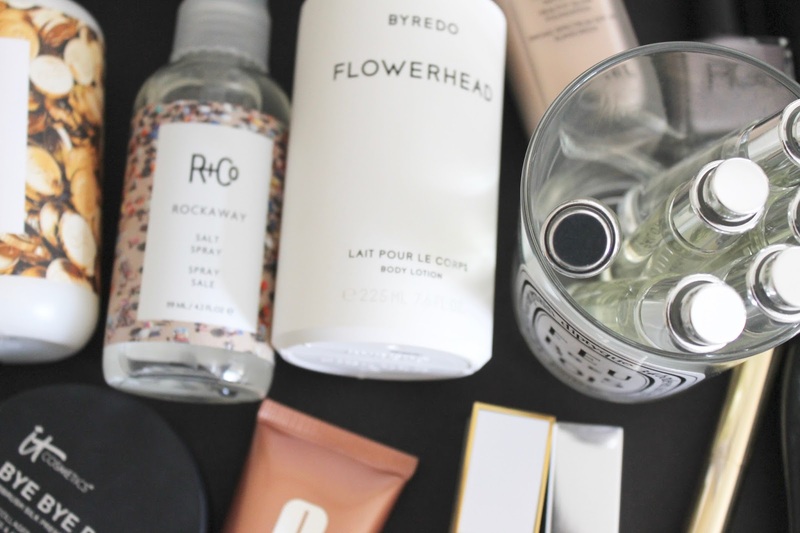 Here I'm showing you what products I have been loving for the month of April. There have been a lot of really great new products this month and I've also picked up a few old favorites again. I'd love for you to watch and subscribe to my channel - search Necessary Nothings or subscribe at youtube.com/NecessaryNothingss (2 S's)!